WE ALL have our cross to bear as we make our weary way through this world but being the child of wealthy parents is, all things considered, one of the lighter loads to carry. 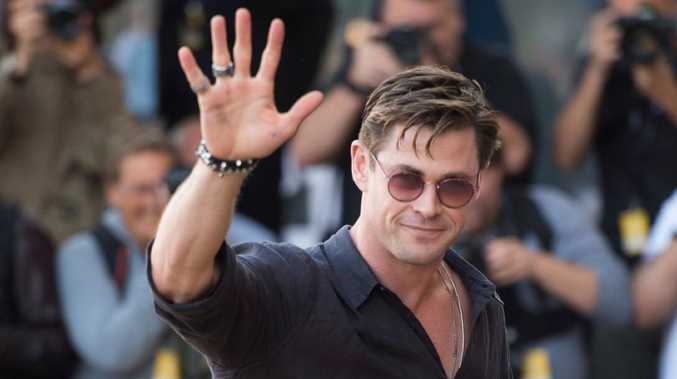 Australian actor Chris Hemsworth this week revealed his deep anxieties about the impact his estimated $88.2 million fortune may have on his three kids. "I feel gross about it,'' Hollywood's fourth highest paid actor told GQ Australia. Microsoft founder Bill Gates has also wrestled manfully with the same predicament. Bill long ago took proactive steps to leaven the negative impact his fortune might have on his three offspring by giving most of it away to ambitious projects to alleviate poverty and diseases. Perhaps more stunning than Bill's extraordinary generosity has been the reaction of his progeny. The trio appear to be watching their estimated $70 billion inheritance redirected to, among other things, drought-tolerant rice in Asia rather than luxury yachts in Saint-Tropez, with a cheery buoyancy that borders on the alarming. "This money is dedicated to helping the poorest," Bill explained to Business Insider in 2016. "They (his kids) know that, they are proud of that, they go on trips with us to see the work that's being done." The Gates kids may well rue the day they stood by and watched dad give away a fortune to charity, but they're more likely to take pride in the old man's sense of social justice. And it's a fair chance they're already on the receiving end of a large whack of cash while Bill continues on potting about the world, prodding scientists with his cheque book into developing a higher yielding dairy cow. Social demographer Mark McCrindle has watched a fascinating trend develop in recent decades as the Baby Boomer generation slowly makes its way to the grave. Even reasonably well off, middle class parent don't tend to leave much cash behind after the funeral. "Previous generations scrimped and saved throughout their lives to try and leave their children a reasonable inheritance,'' McCrindle notes. Now, ageing parents with 30-something kids still under their roof are handing out wads of money to offspring well before the solicitors finalise the will. "Parents will help adult kids with the mortgages and living expenses and then just live it up in their later years, spending their money on themselves,'' McCrindle says. 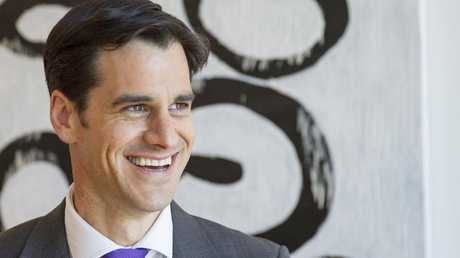 Leading social researcher Mark McCrindle. Those more visionary parents, with ambitions of a wealthy dynasty evolving for generations after they're gone, should be applauded. But they might be in for a disappointment. The road ahead is not entirely free of pot holes for the descendants of the wealthy, even if the originators of the wealth ignore the philanthropic urge and funnel the wealth directly to the kids. The Vanderbilts, who laid railway track across much of America in the 19th Century, must have felt reasonably comfortable that the old man, Cornelius, had put enough aside when he died in 1877. The inheritance of more than $200 billion in today's US dollars should have seen the family through more than a few generations, and perhaps even the wayward behaviour of a few black sheep (every family has them). Cornelius, while laying on his death bed, is said to have croaked to son, Billy, to hold on tight to the money. 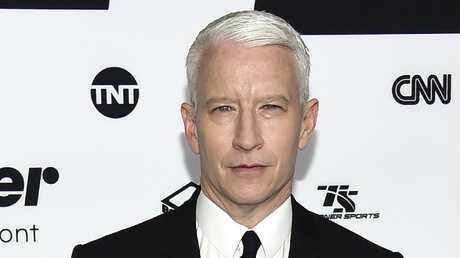 CNN News anchor Anderson Cooper is Claudia Vanderbilt’s son. Thirty years after the death of Cornelius there wasn't so much a Vanderbilt on the American Rich List. Claudia Vanderbilt, the mum off CNN star Anderson Cooper, is reportedly still worth a few quid. But there are credible report s that in 1973, at a family reunion, around 120 Vanderbilts did a few back-of-the envelope calculations about their respective finances and came to a rather disturbing conclusion. There wasn't a millionaire among them.